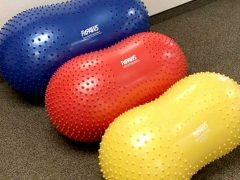 This DVD provides important tips for how to use canine conditioning equipment like the FitPAWS Trax Donut, Trax Peanut, Balance Disc, Balance Pad, and the FitPAWS Wobble Board. Watch this DVD to hear valuable information in lay terms, designed to help you understand the effects of osteoarthritis and your options for a multimode treatment program. The program will show you fun things you can do to help your dog lead a healthier, happier life! 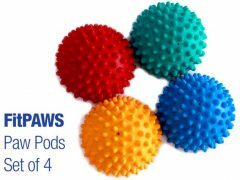 These tips are especially useful when using canine conditioning equipment for Tripawds. NOTE:Download Loving Life on Three Legs for amputation rehab exercises or visit a certified canine rehab therapist with the Maggie Moo Fund for Tripawd Rehab! Start here for help finding all Tripawds Resources and assistance programs. 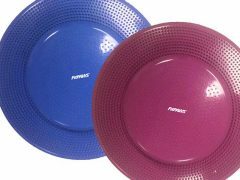 Read more reviews and find best price on Amazon. 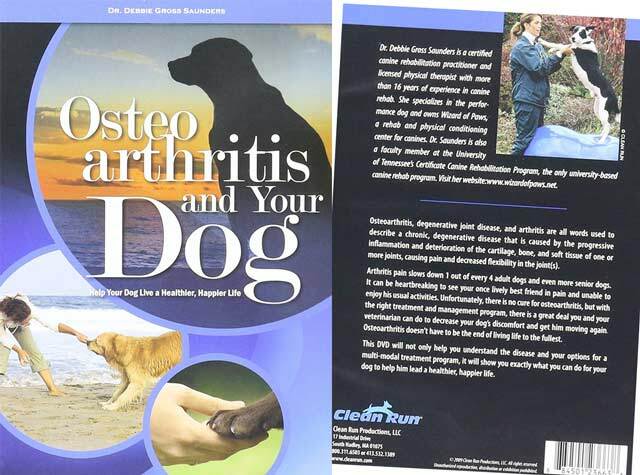 Be the first to review “Osteoarthritis and Your Dog (DVD)” Click here to cancel reply.